Raffle for the Glock 43/G43 new single stack, 9mm pistol is underway. This is our way of supporting 2A rights and only those constitutionally conservative candidates who walk unafraid to honor their oath. 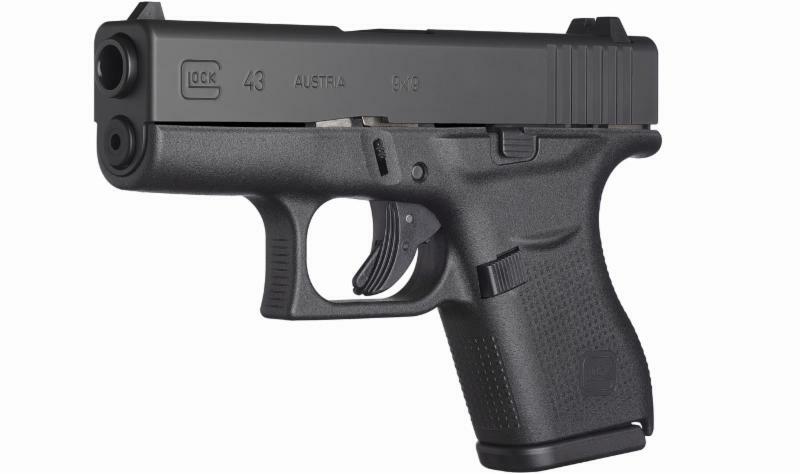 The G43 is the most highly desired and anticipated release in GLOCK's history. Ultra-concealable, accurate and fantastic for all shooters. 1 Ticket for $6. 2 Tickets for $10. Tickets available at the Land of Sky Gun and Knife Shows in Fletcher, NC at the Ag Center, or at Tea Time on Thursdays or on line at AshevilleTeaPac.Org/Donate button (includes handling fees). Need not be present to win. Fun, music, food. Congressman Mark Meadows our special guest. And, you can also meet November candidates. The G43 is the answer to your everyday concealed carry needs. It's ultra-concealable, accurate and fantastic for all shooters regardless of hand size. The grip has a built in beaver tail design which allows the shooter to acquire a high and tight grip. The aggressive texture of the grip lets the shooter more easily operate the pistol. The large magazine catch allows for easy removal of the six round magazine. Engineered to the same standards, the G43 can withstand the same tortures as other GLOCK pistols. Questions? Call Jane 828 692 3117. * Winner need not be present. Winner must be at least 18 years of age, have a valid CCHP, or Sheriff's permit. 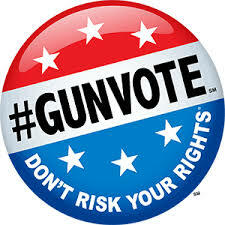 If out of state, winner responsible for handling fees between licensed gun dealers.